Shoes & Feet - Orthotics & Prosthetics Labs, Inc.
O & P Labs specializes in therapeutic and diabetic footwear to help accommodate different patient's feet and needs. Along with shoes, we carry and fabricate different types of foot orthotics, wedges, lifts, inserts and post-operative shoes. 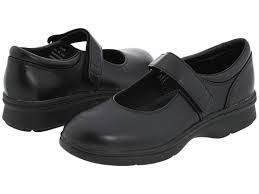 We carry multiple styles from Propet, PW Minor, Apex, Aetrex, Pedlite and Darco Shoes. We are contracted with most insurance companies. Most diabetic shoes are covered through your insurance company with a prescription from your doctor and clinical documentation. 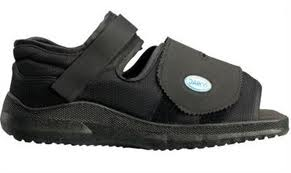 Orthopedic and Diabetic shoes are specialty shoes that are extra depth and width to accommodate patient’s feet that have diabetes or toe/feet deformities that need to have reduced pressures and rubbing. Shoes may come in off the shelf or custom versions depending on each patient. Each patient’s feet are different and some shoes may not be right for your feet. 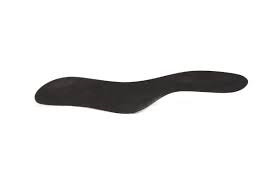 Custom Orthotics or Inserts are multidensity inserts that provide arch support and help reduce pain and pressures in certain areas like in the heel, mid-foot or forefoot while maintaining proper gait mechanics. 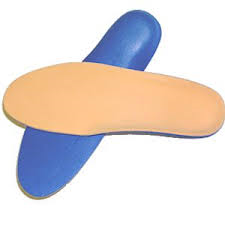 Orthotics can be off the shelf as well as custom made with impressions or scanning tools. 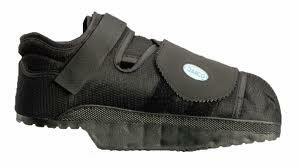 Orthotics should always be prescribed by a professional. 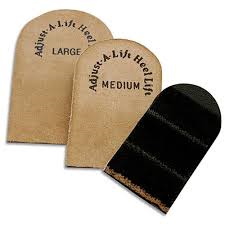 Heel lifts are lifts to help reduce leg length discrepancies from deformities or even after operations. 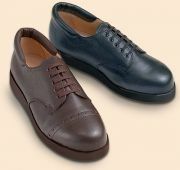 We have off the shelf versions or we make custom ones to fit into most style shoes and sneakers. Wedges are inserts as well that help reduce either medial or lateral weight bearing pressures and also can be used with Orthotics and AFO’s. 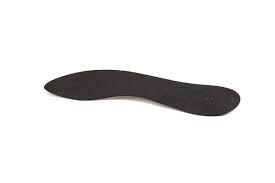 Springlite inserts are carbon fiber inserts that are used as sole stiffeners or to help reduce motion of the feet/forefoot region and aid in pain management. Rocker sole wedges are applied to shoes or inserts that help provide support and help alleviate pain in the forefoot/ball of foot area. 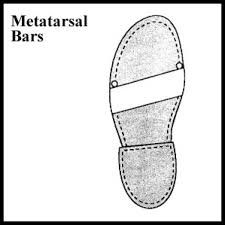 Metatarsal bars are also made for custom orthotics or outside of shoes to help reduce metatarsal pressures. Post op shoes are shoes that have a very stiff sole and are Velcro, these shoes are used and designed for patients that have a cast or help with healing toe/foot fractures because of their rigid base. 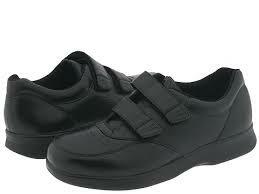 Wedge shoes are designed to help reduce pressure and offload the forefoot or heel aspects.